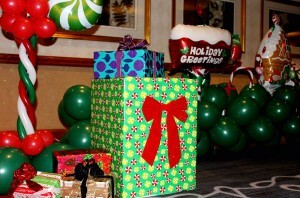 Children received gifts and took part in fun activities during TAM's holiday celebrations. TAM held its annual Christmas party on Dec. 19, where children got the opportunity to take in the spirit of the holidays. 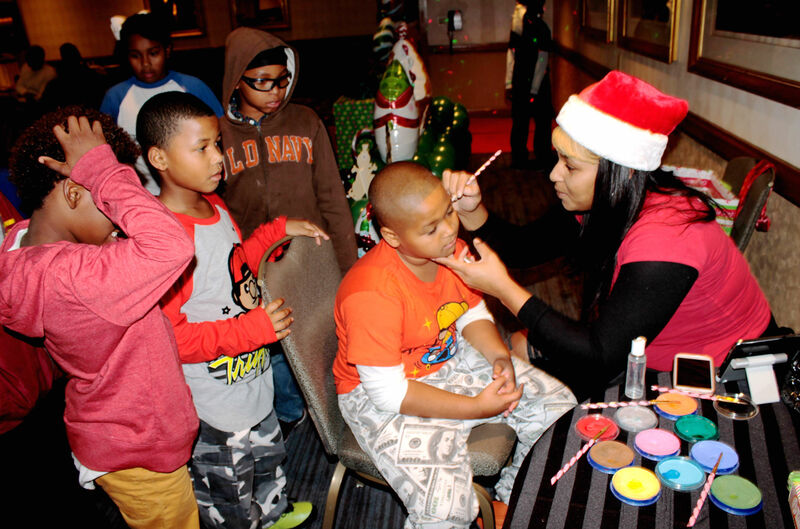 The party, held in TAM’s hangar, entertained guests with activities such as face-painting and other games, and also received gifts that were donated in order for children to have something to enjoy this holiday season. 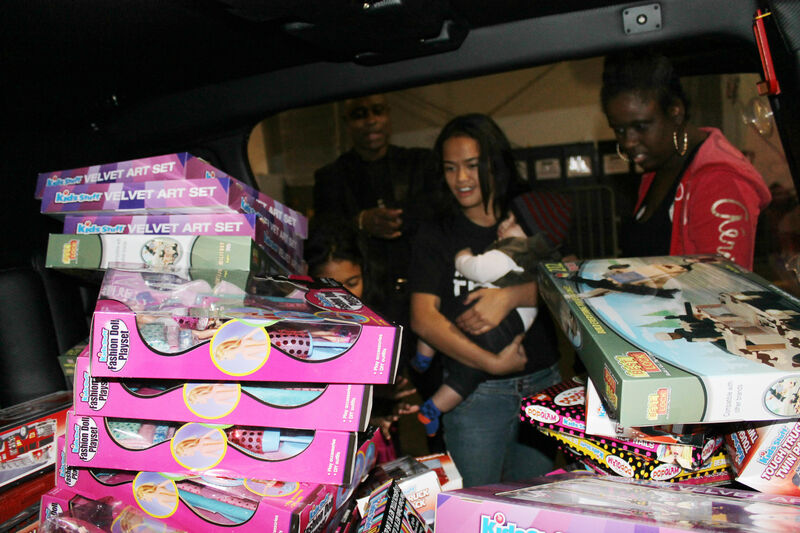 TAM's Christmas Party held on Dec. 12 at Long Beach's Hyatt Regency Hotel provided guests with live entertainment and gifts donated for children. 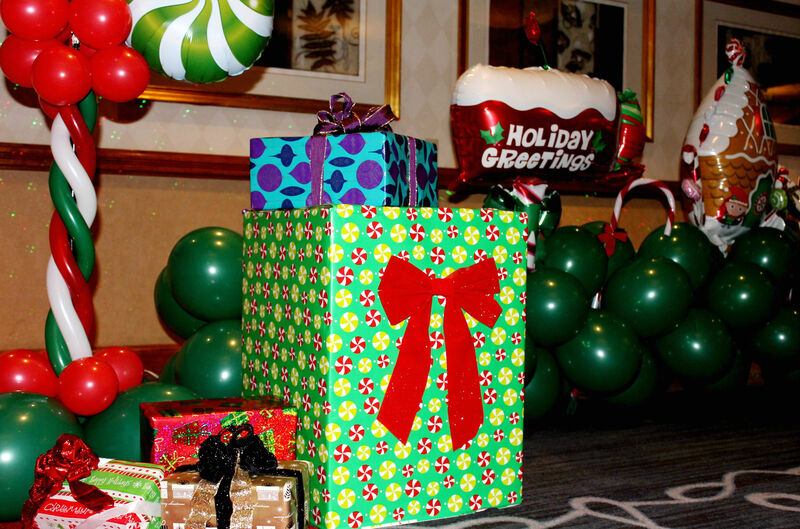 Prior to the party held in TAM’s hangar, TAM Executive Director Robin Petgrave also held a Christmas party at The Hyatt Regency Hotel in Long Beach on Dec. 12. Guests were treated to refreshments and live entertainment, courtesy of artists such as Jon Gibson and comedian Alex Thomas. All proceeds from both events went to benefit TAM’s STEM (Science, Technology, English and Mathematics) initiatives toward schools throughout the city of Compton. Face-painting was one of the many activities held at TAM's Christmas parties.